We are highly skilled in the installation of all furniture systems with more than 11 years of experience. 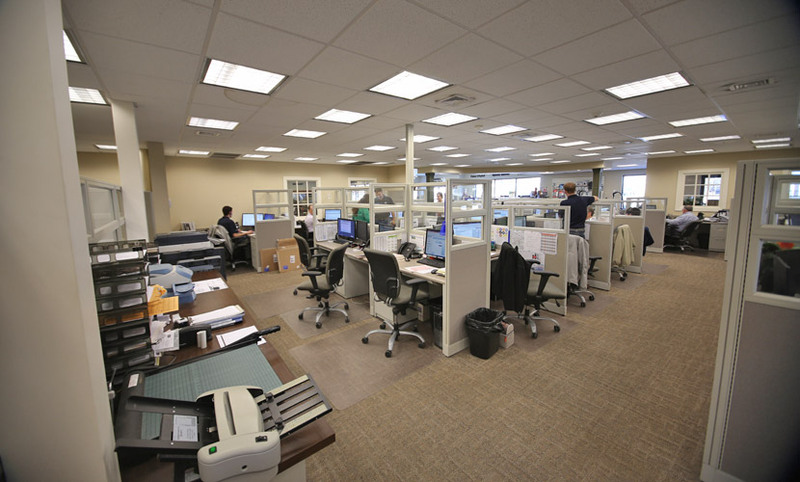 Whether you are planning to reconstruct an existing facility or occupy a new building JDM Office Outlet has the service teams to meet your office installation needs. We take care of the details, so you can get down to work. Our installers and project managers always place the customer first. 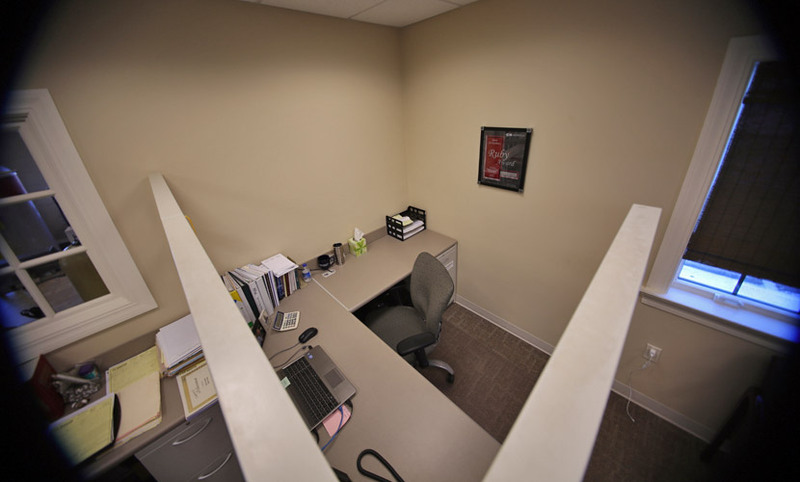 We will work hard to earn and keep your business by solving problems as we help create an enjoyable work environment. Our goal: To be your first choice in office installation. Our project managers will work closely with you to create a schedule and a pricing strategy that makes sense. Whether you need to install one office or 10 offices, we have the tools, the training and the commitment to get the job done right. 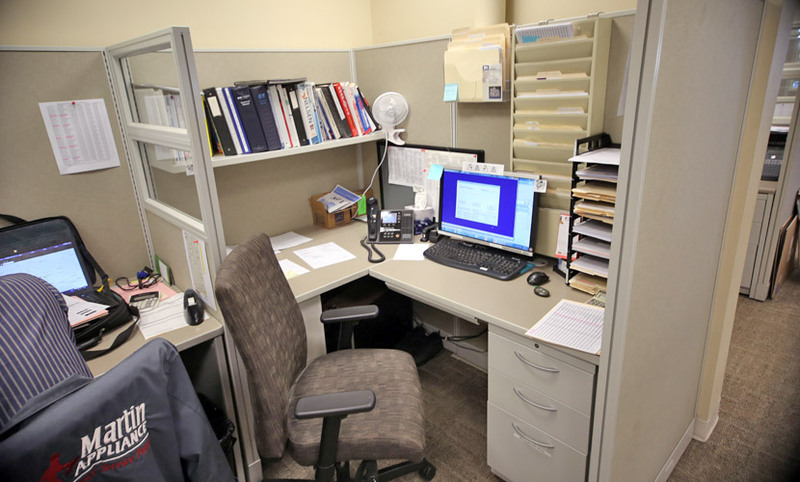 Some of our clients have included (name some types of offices). We offer on-site coordinators, project management, resources and complete relocation services. 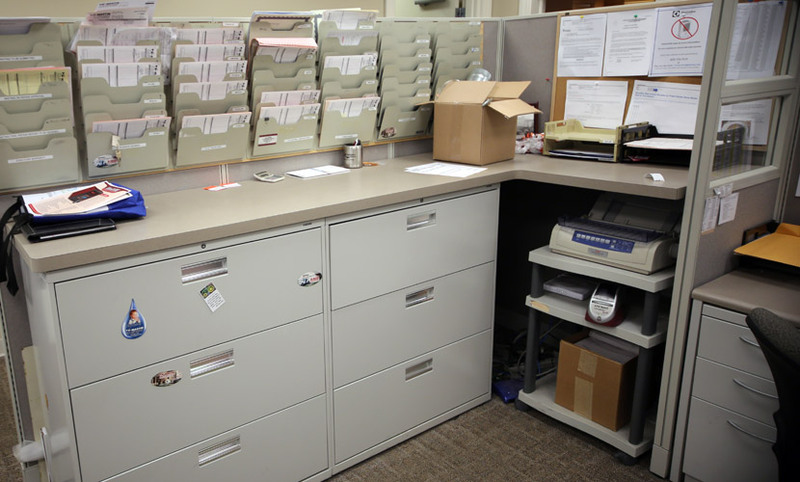 You can rest assured that when you choose JDM Office Outlet, your office installation will remain on-time and on budget.